Please be informed that starting from April 07, 2017 (Riga Airport) the new regulation regarding border control for Schengen passengers is into force and fully applied in Latvia. The longer checks for Schengen citizens travelling outside Schengen area causes longer queues at the border control in the airport. 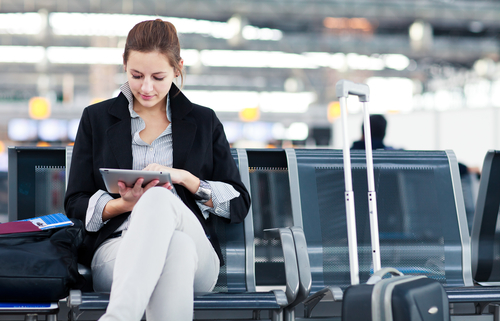 It is important to arrive at the airport at least two hours prior the departure time!